Pigeon Forge is home to countless attractions and fun things to do. The best part is that many of them are inexpensive or completely free! So, you can stay well within your budget and still have a fantastic time. To help you make the most of your trip, here are 4 inexpensive and free things to do in Pigeon Forge. 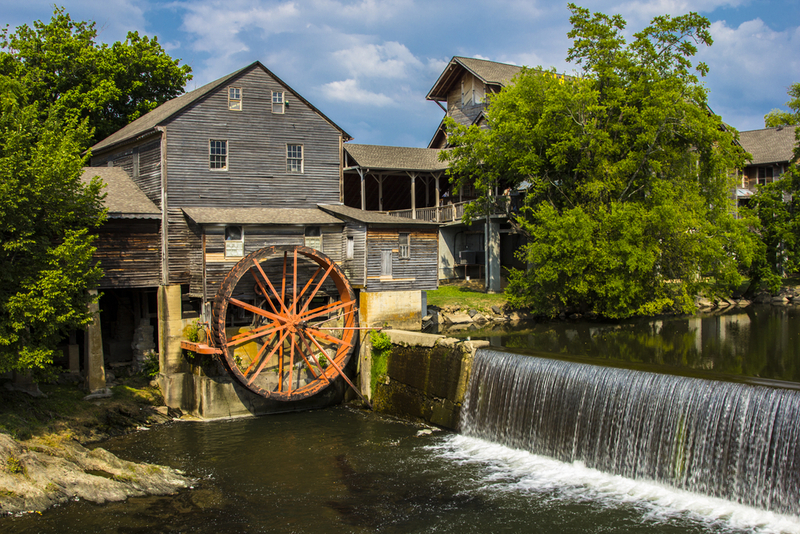 The Old Mill is one of the most visited attractions in Pigeon Forge! It’s also one of the most photographed mills in the whole country, so if you and your family are looking for a great spot to get a picture, this is it! You can even tour The Old Mill to see how it’s used to make corn meal and other products. See fudge and candy being made in the Candy Kitchen or stop by Pigeon River Pottery to watch the potters hard at work creating one-of-a-kind pieces. The Island in Pigeon Forge has so many fun activities to offer, and there’s no entrance fee! Have a seat by the famous Island Show Fountains and watch as the water dances to the beat of the music playing. Shows play approximately every 30 minutes beginning at the top of the hour. There are also more than 60 unique retail stores, so you can window shop until your heart’s content. When you visit the Ole Smoky Moonshine Barn at The Island, you can and sample the various moonshine flavors for just $5.00! There is also an outdoor stage that features daily live bluegrass music. Patriot Park features a half mile walking trail that’s lined with flags from all 50 states and several memorials to the veterans of Pigeon Forge. There’s also a replica of the Liberty Bell and a historic missile that you can observe and snap a few pictures of. There are plenty of green, grassy areas where you and you and your family can play a game of frisbee or simply relax. You can spread out a blanket and enjoy a picnic in the grass or take advantage of the pavilion. This lovely park also hosts a variety of special events like Bluegrass concerts, and 4th of July fireworks. If you love going to the movies, then you’ll be excited to know that you can see all the best new releases for just $5.00 at The Forge Cinemas! All shows are the same price all day, every day, so you can rest assured that you’re always getting the best deal. So, grab a bucket of popcorn and a soda from the concession stand and get ready to be entertained! Since the cost is so affordable, you could even get tickets for multiple movies and enjoy the theater all afternoon. 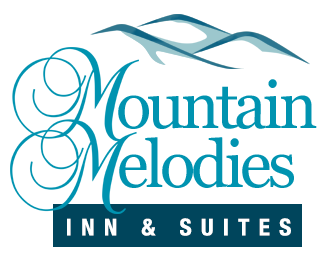 For a convenient place to stay near all of these inexpensive and free things to do in Pigeon Forge, look no further than the comfortable hotel rooms at Mountain Melodies! You’ll be within walking distance to popular attractions, shopping areas and theaters in Pigeon Forge. You can also choose from a variety of accommodations with special features like fireplaces and Jacuzzi tubs. You can also enjoy free WiFi, complimentary breakfast, free parking, and access to our outdoor pool. As you can tell, there are plenty of affordable and free things to do in Pigeon Forge. Be sure to check out all of our hotel rooms in Pigeon Forge TN today to plan your vacation near these fun attractions.